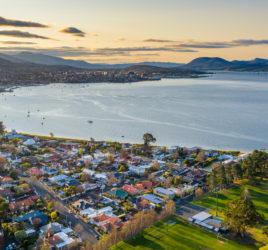 Bellerive is a beautiful suburb of Hobart. 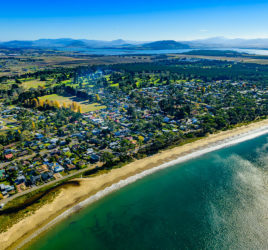 It is on the ‘eastern shore’, as Hobartians call it, which means that you have to cross the Tasman Bridge from the city. 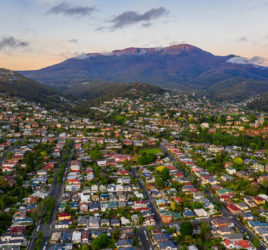 The old part of Bellerive (in the middle of this picture) has some lovely historic houses with incredible views of Hobart and Mt Wellington.